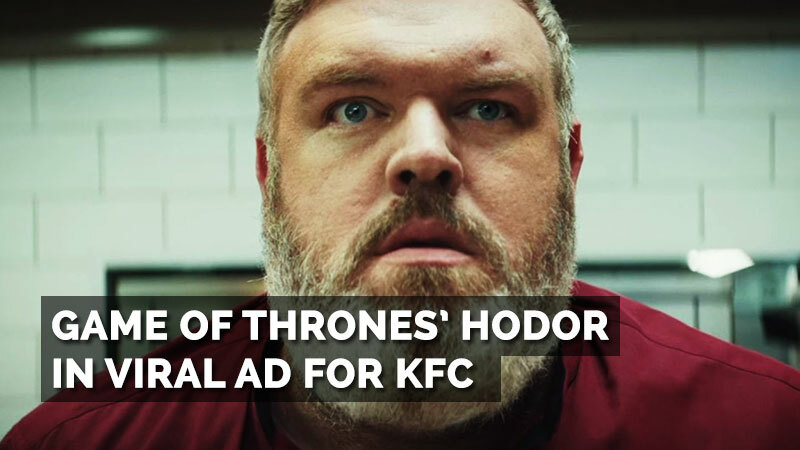 KFC has just launched (on 3 July 2017) this brilliant new ad in the UK featuring Hodor (Kristian Nairn) from Game of Thrones! 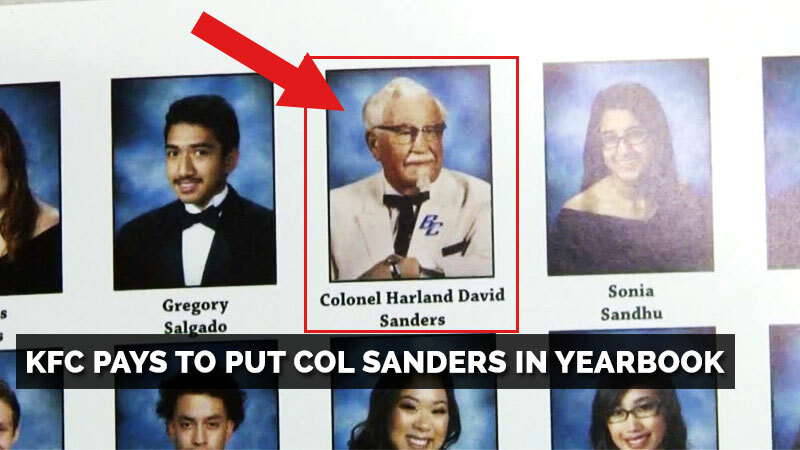 KFC has been doing exceptionally well with their recent marketing creatives like this clever campaign that puts Colonel Sanders in a high school yearbook. This latest Game of Thrones themed ad done by BBH London looks set to continue their winning streak. The ad spoofs an iconic and pivotal scene in GoT in which the well-loved Hodor repeats the line, “Hold the door,” and this scene then gives viewers insights and details about Hodor’s sad history and reveals how the character got his name. In this ad, Nairn is a KFC server. As the restaurant doors open, a horde of customers come streaming in and relentlessly demand to have their “Chicken with fries”. Nairn goes on to endlessly repeat this to himself echoing the landmark scene from GoT. The ad promotes the KFC’s new “healthier” Ricebox option, which gives customers the option to replace their fries with “healthy” rice. 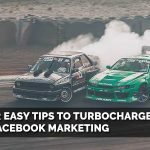 The ad has gone viral and the video has already gotten more that 10 million views on it’s first day of launch. According to BBH London, the agency behind the ad, this is KFC UK’s most successful social post of all time. 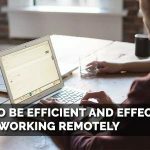 The launch of this ad is well timed with the upcoming debut of Season 7 of Game of Thrones with the first episode scheduled to be aired on Sunday, 16 July, in the US. ← Marketing News: Oscar-winning director shoots Apple ad using only iPhone!